We’ve made it to another month and we’ve got another month full of social media holidays to help keep your content fresh! Let’s be honest, coming up with content can be exhausting and time consuming, but having social media holidays help us when we’re in a content slump! 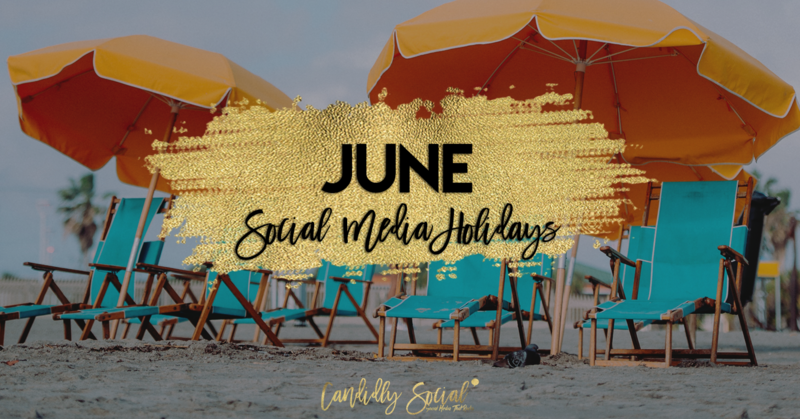 Check out our social media calendar for the month of June to help you fill in the blanks when you’re feeling stumped and need some ideas for content.